On February 8th, I flew to San Diego to attend my first Leadership Institute (LI) as Vice President of the BC Chapter. LI, or “leadership boot camp” as president Jeanette LeBlanc puts it, is an opportunity for IABC Chapter, Regional and International leaders from across the globe to come together and share best practices. It’s an opportunity to meet fellow leaders, build relationships, and learn new skills to help you in your leadership roles – and beyond. From the moment I arrived, I was overwhelmed by how friendly and open everyone was. It was a very special experience to be surrounded by so many fellow communicators – at all different levels of experience who were so willing to welcome new faces and share their expertise. IABC really is a worldwide community, and for most of the weekend, it just felt like I was at a family reunion rather than a conference. 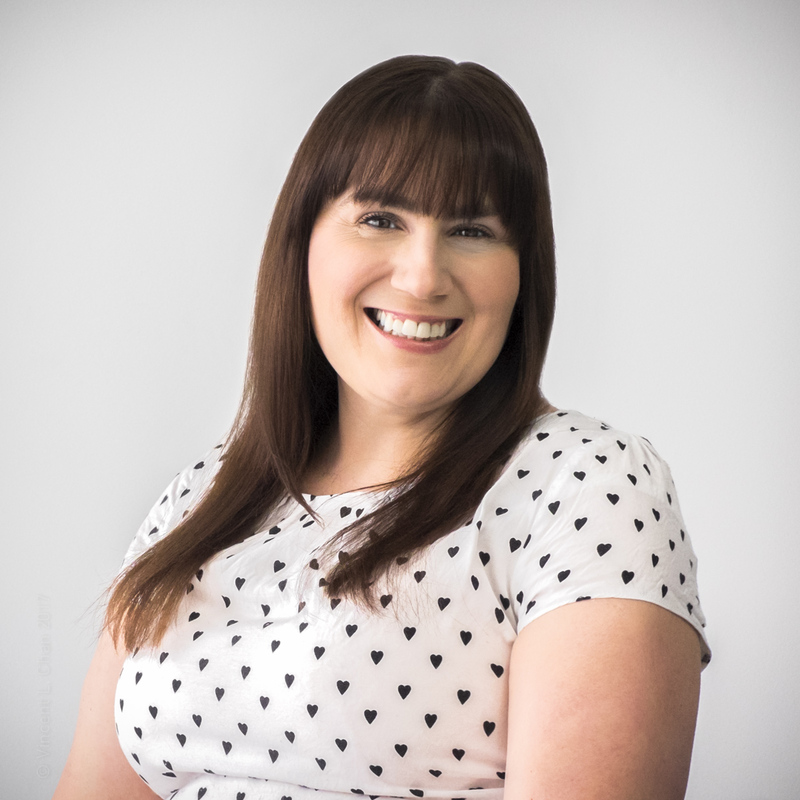 Imagine a room full of tables and professional communicators where you could sit down at a table full of strangers and be greeted with smiles and hello’s like you were old friends – that’s IABC. Everyone I met had a genuine love for communications and IABC, passion for the work that they do and a drive to do better. The stories, advice and knowledge shared are simply priceless. Although IABC LI is primarily an in-person event, it’s also a virtual experience. Each year in February, about 10-15% of IABC’s 100’s of leaders around the world attend in person, but many more leaders will check in online to watch the action and create connections. Fun Fact: This year, 1,580 tweets were shared with the event’s hashtag #IABCLI by over 200 people from around the world. An increase of 50% year on year…wow! There were five top power users including two from the Canada West Region: I came in at number 1 with 198 tweets. 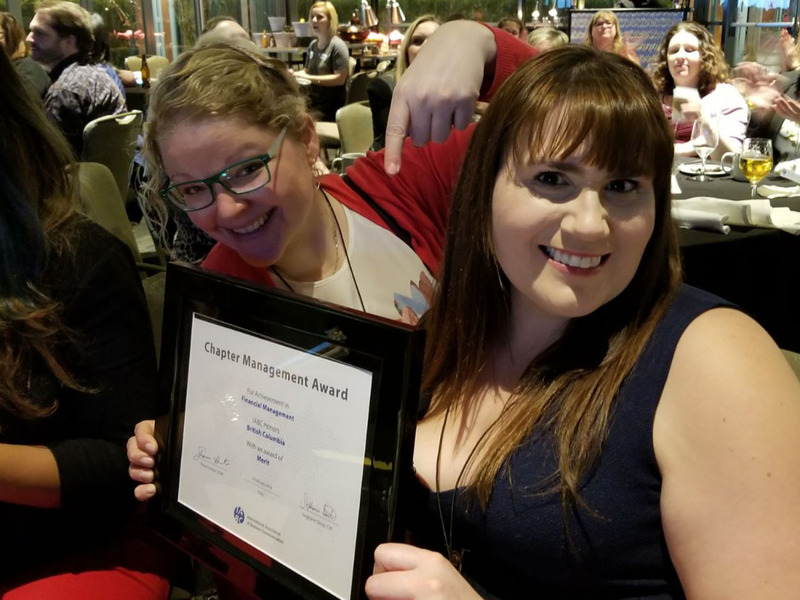 The first night of LI is always the Chapter Management Awards (CMA’s). The CMA’s are an annual awards program that measures the leadership, management, creativity and teamwork of IABC chapter leaders worldwide. 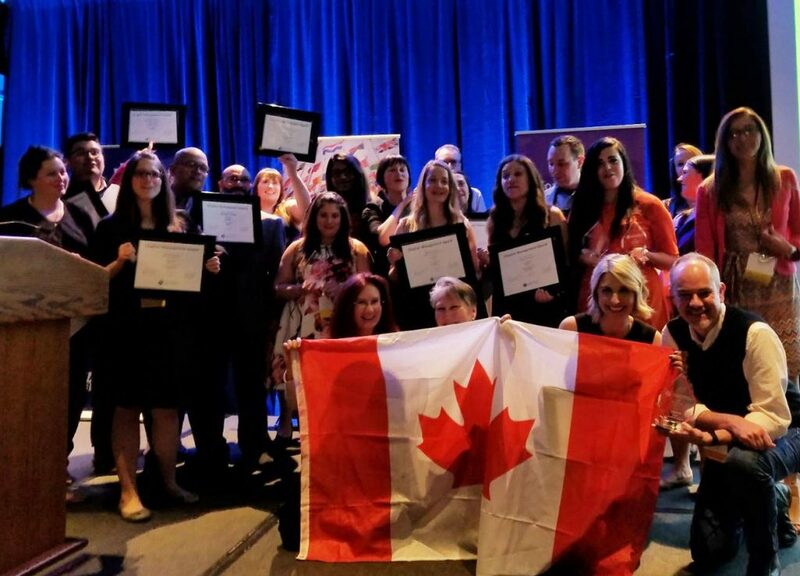 Chapters are invited to enter as many categories as desired, and they have the chance to win awards of Excellence or Merit in each category, as well as the Small, Medium, Large and International Chapter of the Year. This year, we submitted two entries for the CMA’s: Communication Management and Financial Management…and we won two for two! Well done to all of those who contributed to these award wins. Jeanette and I were extremely proud and excited to accept these awards on the teams’ behalf. The Canada West Region as a whole really swept up at the awards. Along with our wins, our neighbouring chapters also won an array of awards with Edmonton winning Chapter of the year. For two years in a row, a Canada West Region chapter has won chapter of the year. We were all very excited, and feeling very patriotic the Canada flag came out (several times) and we sang ‘Oh Canada’ on stage. After all of the excitement and camaraderie of the CMA’s, the first full day of LI kicked off with a very inspiring and interactive workshop with Cynthia D’Amour, learning about chapter cultures, being a good leader and people’s hot buttons. Very fun, and inspiring, but there is now a video of me circulating on Twitter and I may be forever known in the IABC community as ‘chocolate girl’. The remainder of the two days was a jam-packed program of workshops and keynotes on a variety of topics from discovering our leadership styles and growing our careers to difficult conversations, mentorship, sponsorship programs and professional development events.